Most of the UK will probably know Lovato merely as that judge on US X Factor, so probably missed out on last year's excellent Give Your Heart A Break. Now's your chance to catch up with Heart Attack, a sort of semi-prequel that details the start of a relationship rather than its end. It might be bubblegum pop, but there's an edginess here that's beyond her years. Play it loud and proud. 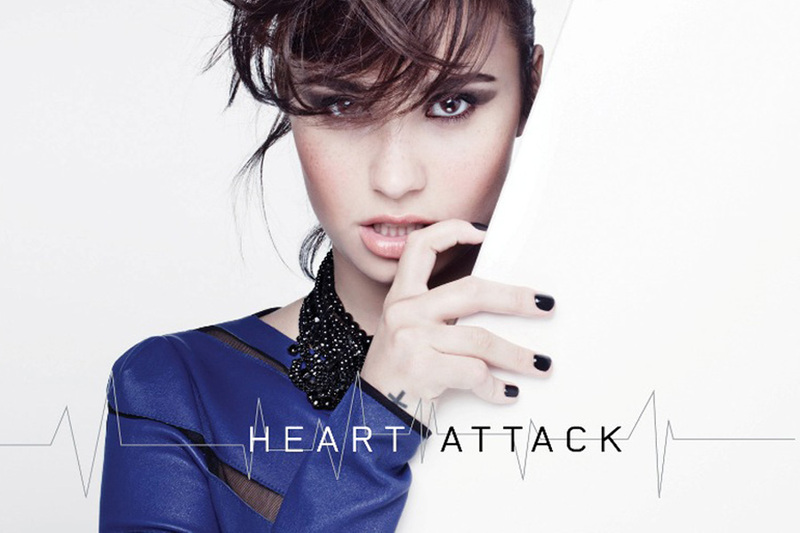 Listen: Heart Attack is available on 26th May in the UK. So far, most of this year's Eurovision controversy has surrounded Germany's entry from Cascada, Glorious, which sounds strikingly similar to last year's Euphoria from Loreen. It's all just eurodance though, right? If there's any justice, then this track from Norway's Margaret Berger is likely to be the winning song with its industrial beats and soaring chorus. Expect to hear a lot of "Twelve points go to...Norway!". Watch: The finals of Eurovision are on May 18th. We all know Sweden makes the best pop music and here's the bazillionth example from 18 year old Emerentia. 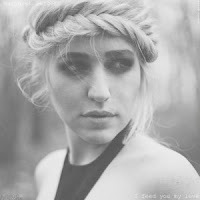 Intelligent electro-pop with a decent vocal and catchy chorus. What more could you ask for? Listen: Wasting Water is available now. Ok, there was a lie in that last review - it's not all about Sweden. The Gizzle has already covered Danish songstress MØ's previous release, Pilgrim, but she's topped it with the exquisitely lurching Glass. 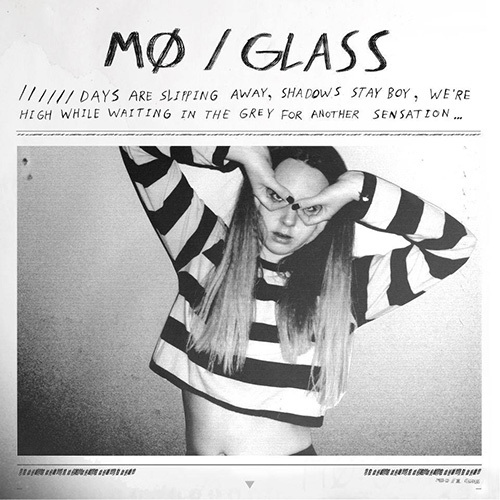 With such an abundance of pop coming from Scandinavia, MØ is a truly unique voice and an essential listen. Listen: Pilgrim was released this week, hopefully Glass will follow suit. Summer has officially arrived early. 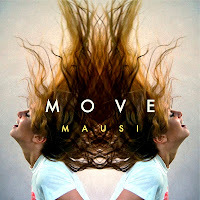 Move, from Newcastle/Italian electronic-indie group Mausi, is a proper Friday afternoon anthem. Handy that, considering I'm writing on a Friday afternoon. Guaranteed to get you...erm... moving, this is ridiculously catchy sunshine pop to put a smile on your face. 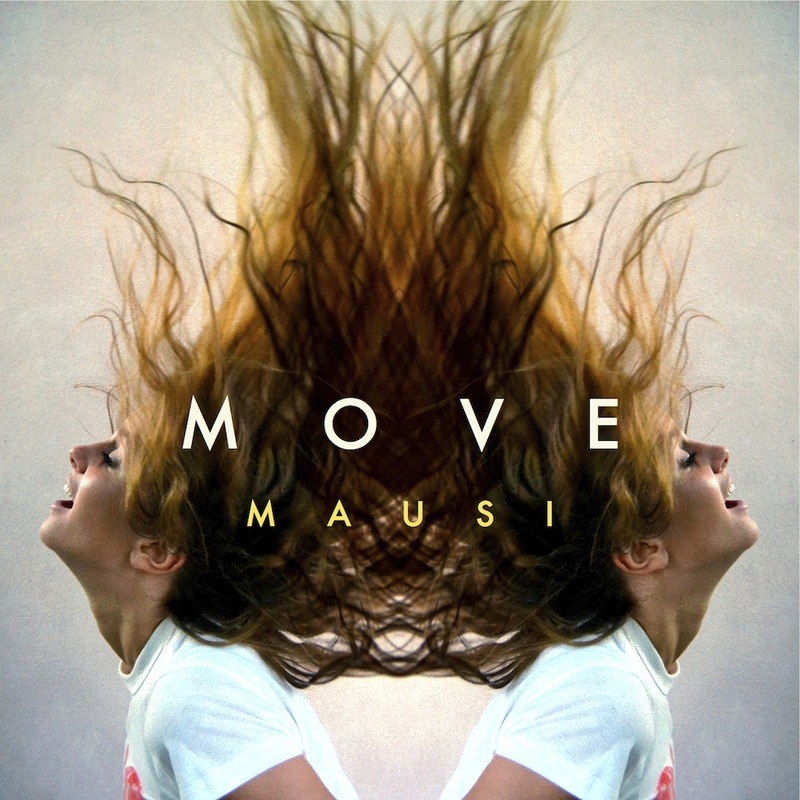 Listen: Move is available now. 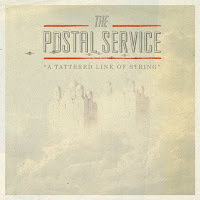 February saw The Postal Service finally announcing their long-awaited return [enter Royal Mail based lateness pun here]. It's a far more upbeat, pop effort than fans are used to, following the melancholic 'Give Up' from 2003. It might not be as individual as their past material, but it's still one hell of a pop-dance track. 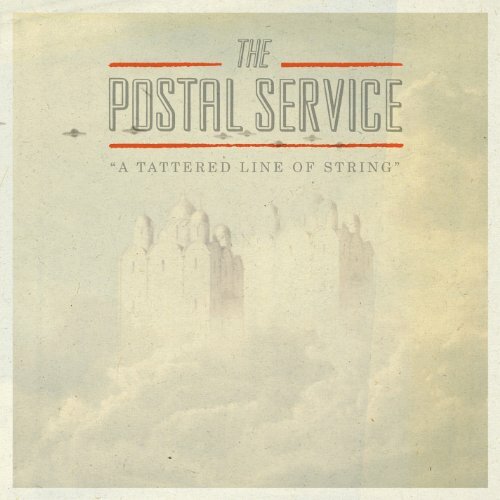 Listen: A Tattered Line Of String will be included on the band's 10th anniversary reissue of 'Give Up', released on the 9th April. Another band making an imminent comeback are France's Phoenix, following their 2009 breakthrough 'Wolfgang Amadeus Phoenix'. The new album, 'Bankrupt! ', follows after another musical great, being produced on the same recording console as Michael Jackson's 'Thriller'. That said, this is still the same electro-rock fusion that fans know and love, paving the way for another brilliant album. Listen: 'Bankrupt!' is released on April 22nd. Where London-based Cymbals' debut album was all punk-funk, The Natural World sees the band take a turn for the electronic and their sound is all the better for it. Not only does this track have an insanely catchy chorus, the video features a brilliant virtuosic dance from singer Jack Cleverly's childhood friend, Jaime, that's well worth a view. 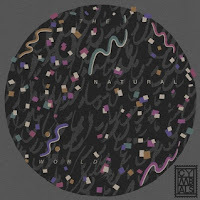 Listen: The Natural World is available now. Finally, not one but two new tracks from X Factor alumni Amelia Lily and Misha B. The former is releasing the Xenomania penned Party Over that's pure pop drum and bass - hardly original, but enough to get you giddy and excitable despite its squeaky vocals. Clearly her career is far from over, despite lacklustre sales for last release Shut Up (And Give Me Whatever You Got). 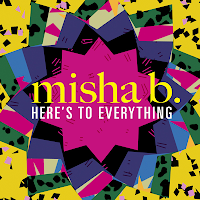 Misha B, meanwhile, will release another reggae-speckled dance track. 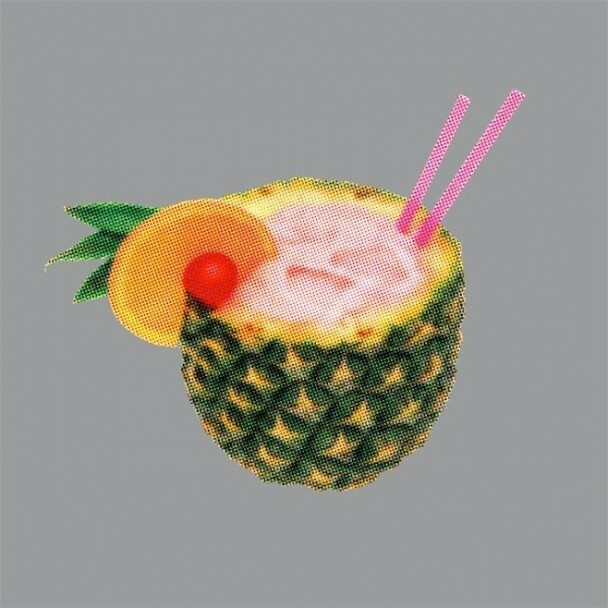 It's the more novel of the two tracks but doesn't match Do You Think Of Me. 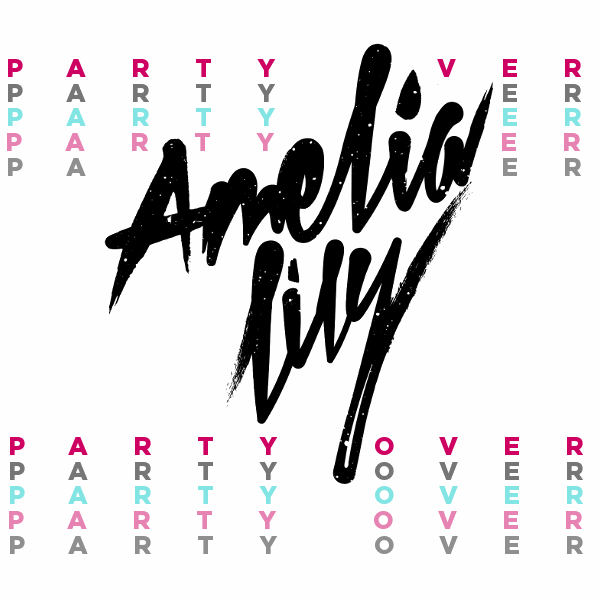 Listen: Party Over is released on April 14th, followed by her upcoming debut album on April 29th. 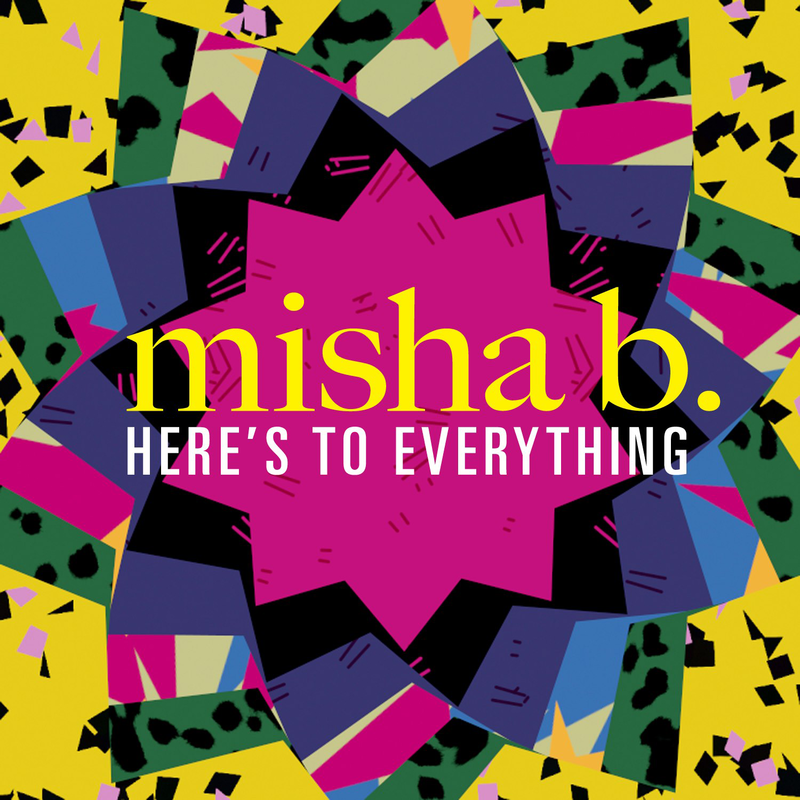 Here's To Everything is released on 28th April, with an album to follow in the summer.